Edward Stephens served as assistant dean of the Newhouse School’s “intermedia” division before becoming dean. 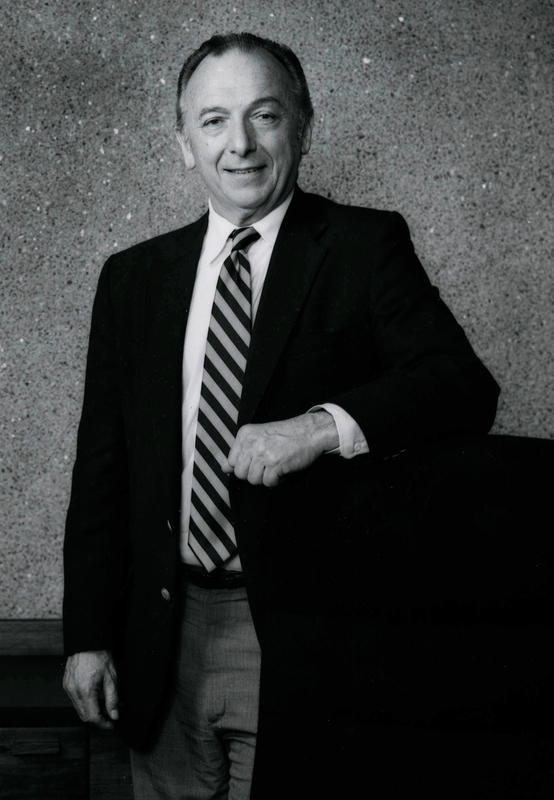 He had joined the Newhouse faculty in 1976 as professor and chair of the advertising department. He had been an assistant dean at Northwestern University’s Medill School of Journalism, and served as a consultant to a Chicago advertising agency while on the Newhouse faculty. He was the author of six novels and a children’s non-fiction book. He served as dean until 1989.